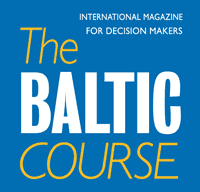 Around 2.5 mln euros have been made available to projects that will be implemented under the Interreg Estonia-Latvia cross-border cooperation program, Interreg consultant Vineta Snore told LETA/BNS. he fifth Interreg competition is being organized to support Estonian-Latvian projects in tourism development, environmental protection and management of common waters. 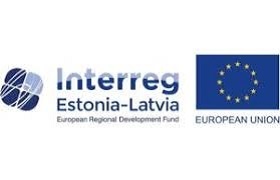 The European Regional Development Fund (ERDF) has made available 2.5 mln euros for these purposes to all kinds of organizations and enterprises from the Kurzeme, Riga and Vidzeme regions as well as South and West Estonia. The deadline for project applications is June 3. Interreg Estonia-Latvia is one of 60 Interreg cross-border cooperation programs operating along EU internal borders. 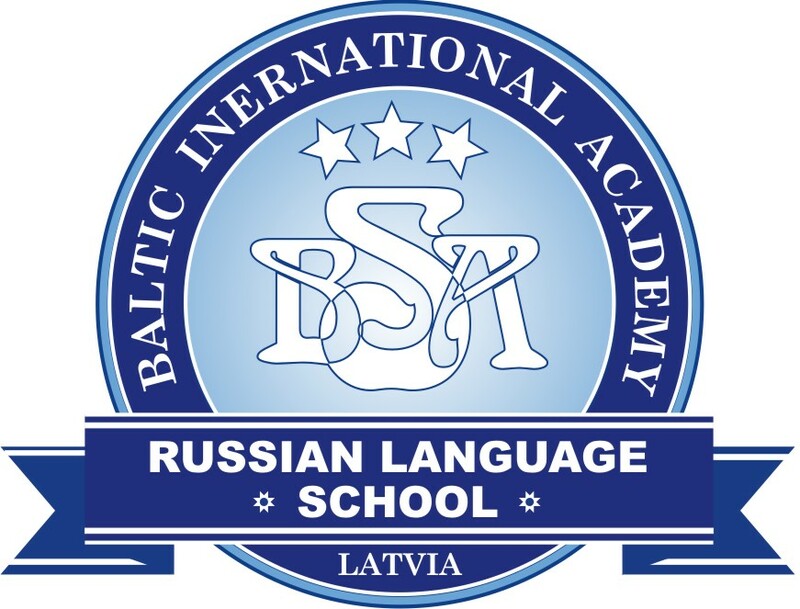 The program is co-funded by the ERDF.